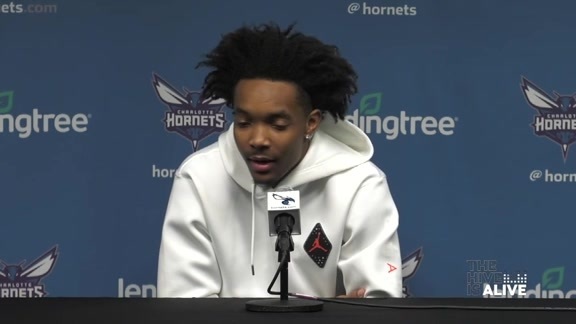 November 4, 2018 – Charlotte Hornets General Manager Mitch Kupchak announced today that the team has recalled guard Devonte Graham from the Greensboro Swarm, the team’s NBA G League affiliate. Graham (6-2, 185, Kansas) appeared in two contests with the Swarm after being assigned to the G League team on Oct. 30. The rookie point guard averaged 23.5 points, 6.5 rebounds and 8.0 assists in 35.2 minutes per game. Graham recorded a double-double in the Swarm’s season-opening 16-point win over the Wisconsin Herd on Nov. 2. He tallied a team-high 31 points, including 22 points in the fourth quarter and overtime, in the Swarm’s come-back win over Capital City on Nov. 3. 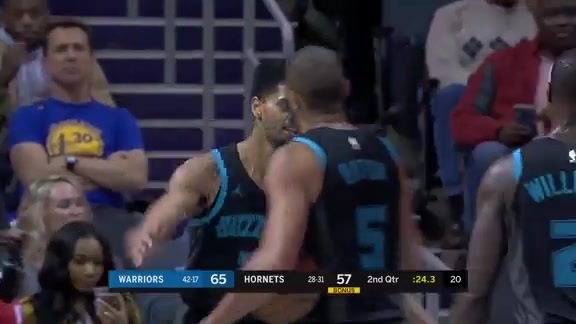 Graham has appeared in two games with the Hornets, averaging 3.5 points and 1.5 assists in 9.5 minutes per game. 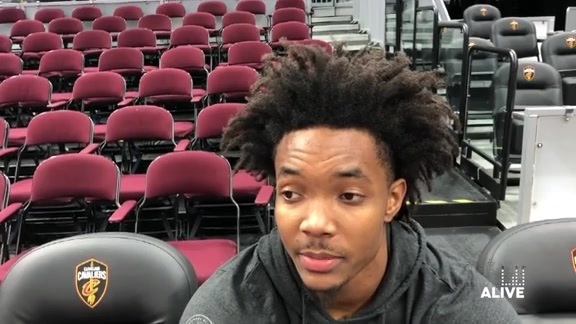 Charlotte acquired the rights to Graham, the 34th overall selection in the 2018 NBA Draft, from the Atlanta Hawks in a draft night trade. Graham was the 2017-18 Big 12 Player of the Year and a consensus First Team All-American after averaging 17.3 points, 7.2 assists, 4.0 rebounds and 1.6 steals in 37.8 minutes in 39 games played as a senior.